The NAGA Saint Louis Grappling Championships got underway at the University of Missouri-Saint Louis on July 18, 2015. The North American Grappling Association (NAGA) is the world’s largest mixed grappling tournament circuit. Glenn Trotter made his coaching debut at this event. 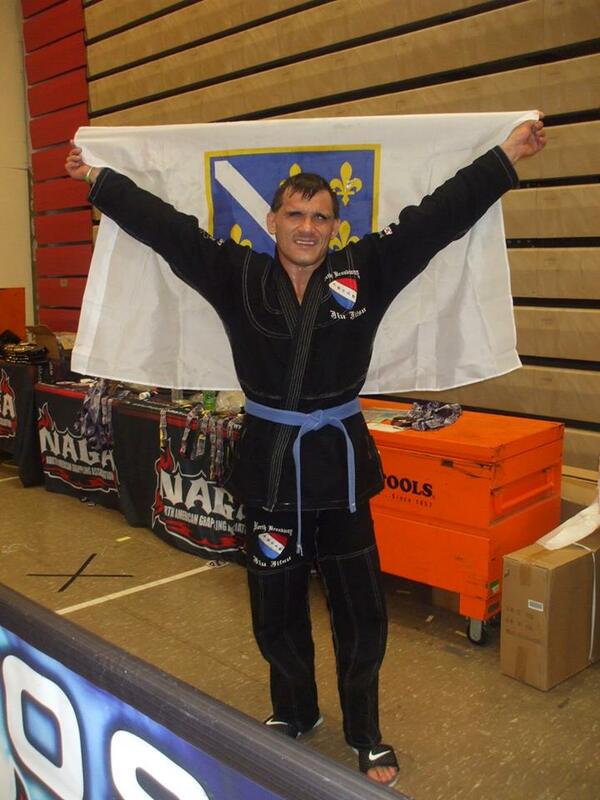 Adnan Gutic displayed awesome newaza in a tough division. Gutic scored gold in the Gi category and bronze in the no gi class. Gutic ended the day at 6-1. White Dragon Judo Club conducted the 2015 Friendship Tournament on July 11, 2015. This event is a part of the Friendship Tournament Series. Each neighboring dojo in the Saint Louis area hosts this event from time to time. This tournament is designed for novice junior and senior judokas and referees. The tournament is opportunity to learn what tournament judo is really like. All in all everyone learns something and has a good time. When are you going to get on the mat? Judo is a great physical exercise regimen that is good for you. Children will learn the concept of hard work and working together for the welfare of all. The next Friendship Tournament is in August. Don’t hesitate to join in on the fun.